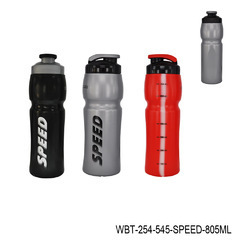 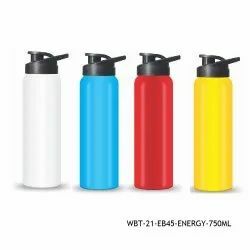 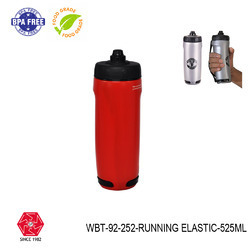 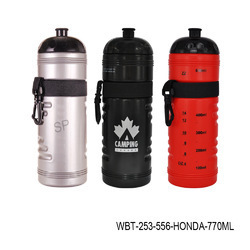 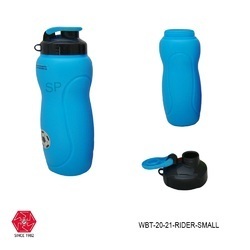 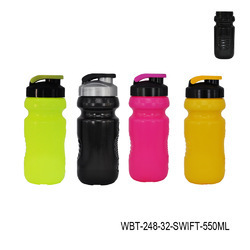 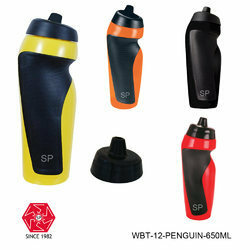 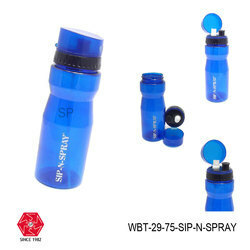 Our product range includes a wide range of sports sipper bottle-wbr-12-penguin-650ml, sports sipper bottle-soccer-wbt-20- 450ml, sipper bottle-sporty grip-600ml- wbt-233, silicone water bottle-gl-105, dumbbell sports sipper bottle wbt-112 and water sports bottle-wbt-21. 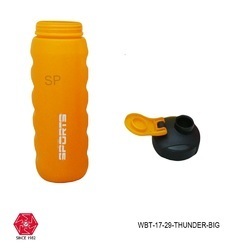 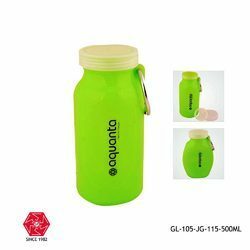 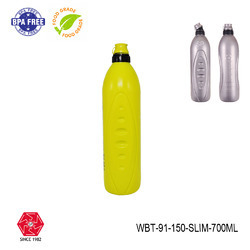 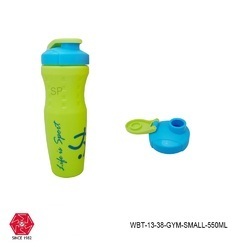 Foldable Silicone Sport Bottle 500ml. 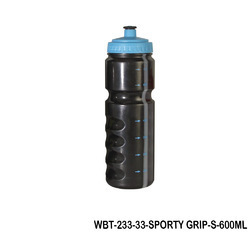 It's tough and more durable than other bottles. 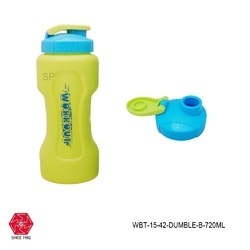 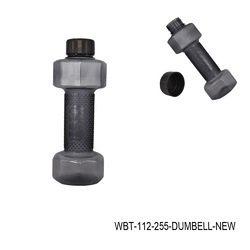 Dumbbell Shape Water Bottle, BPA Free Portable, Sports Fitness Exercise Water Jug for Gym, Yoga, Running, Outdoors, Cycling, and Camping. 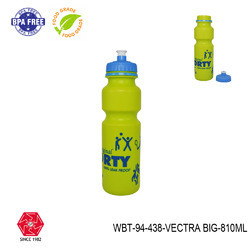 Good Quality Plastic for long time use. 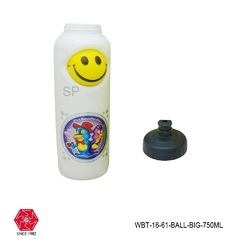 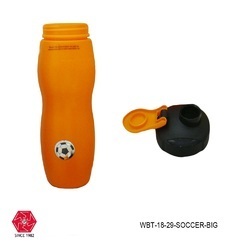 Soccer big football theme sipper bottle 600ml.